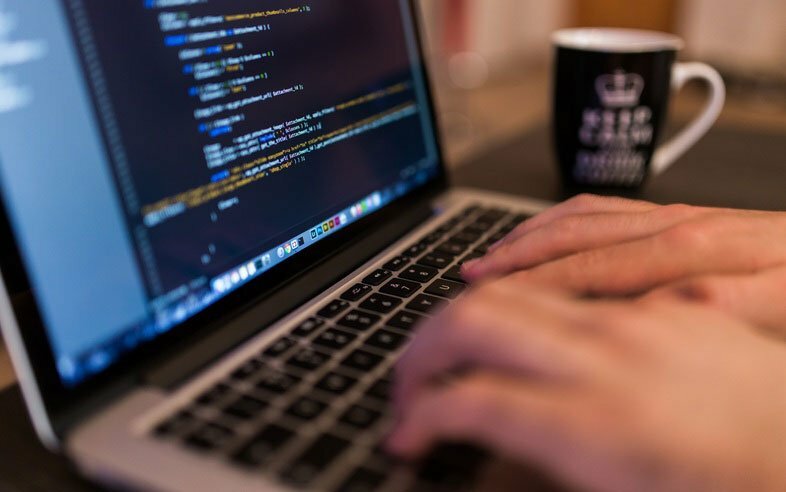 Vizuri is committed to publishing code and content that helps to advance the open source community. 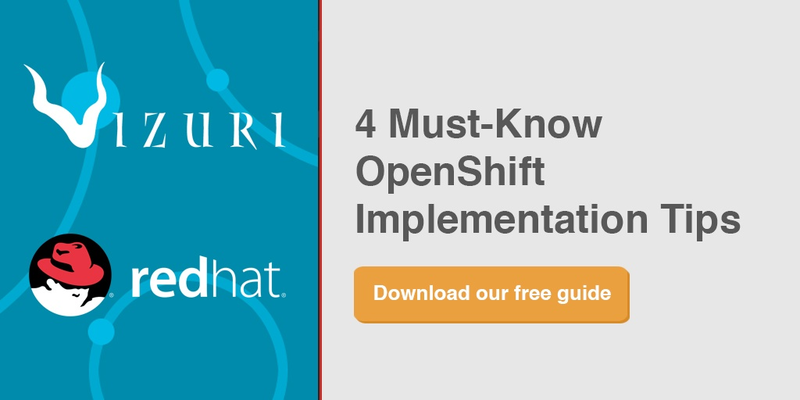 We are proud to share a new addition to our content library this week: 4 Must-Know OpenShift Implementation Tips. ...push for involvement and collaboration from all stakeholders. Collectively, they are your end users and have different needs and perspectives. Enterprise Architecture. This team is responsible for selecting the tools that will be used by the company. Operations. This team is responsible for setting up the infrastructure needed to support the development team. They are also responsible for maintaining it once it has been set up. Development. This team is responsible for developing and testing the systems that will be deployed on the infrastructure. Security. This team is responsible for defining the requirements that systems and infrastructure must meet in order to be compliant. Begin with the requirements phase. Your stakeholders should collaborate to validate that what will be built will meet all of their requirements. The requirements of one team may not take into consideration the needs of another team. For example, when a development team builds their applications, they may not take into consideration what the operations team may need to maintain it. This opens up further questions. They will be responsible for monitoring the systems to make sure they are up and running properly; however, what mechanisms are available to give them visibility into the health of the systems? Did the development team log their system errors so that the operations team can look into the logs to troubleshoot when there is a problem?